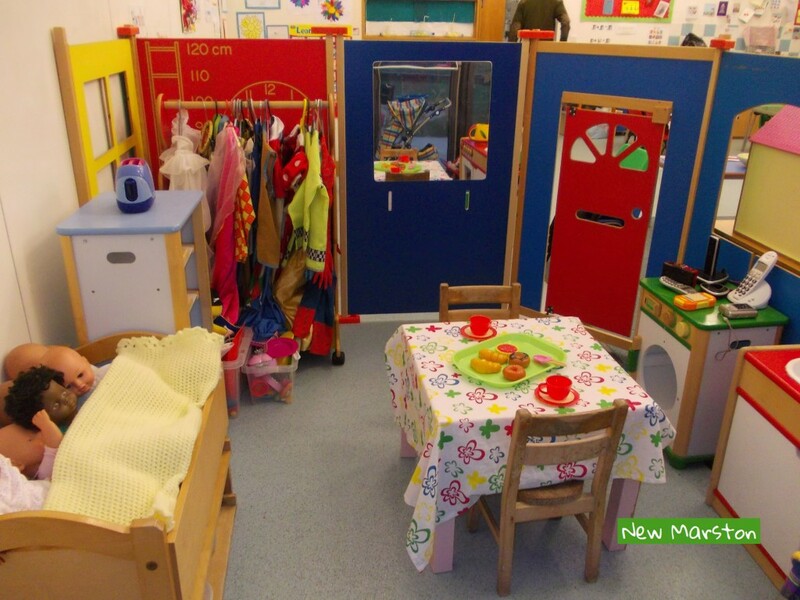 Welcome to the website of New Marston Pre-School! 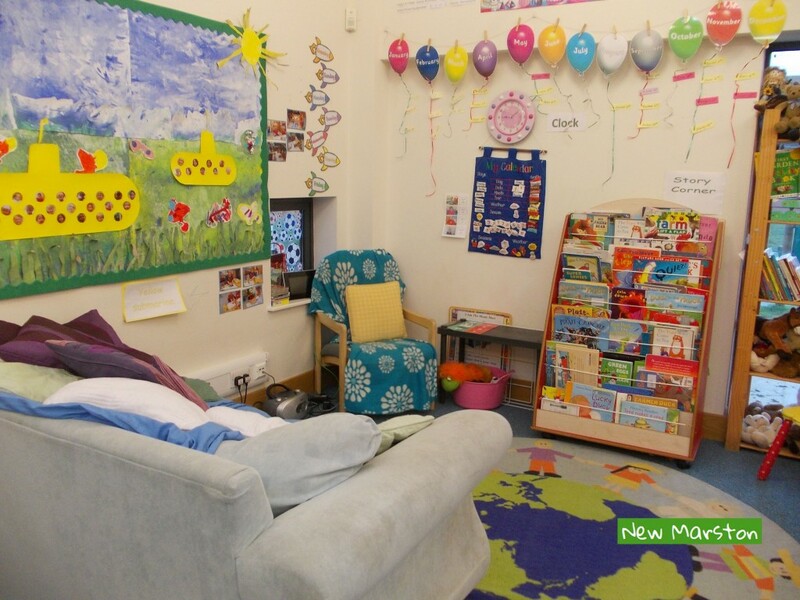 New Marston Pre-School is set in a purpose-built foundation stage unit within St Michael’s CE Primary School, Oxford and offers a safe, stimulating and fun learning environment that encourages children to explore and experiment, be creative and develop their skills as they play. 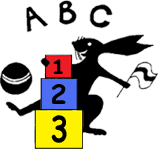 It is a parent-run organisation and the management committee is a collection of parents who support the staff in the running of the Pre-School. Inside we have a large bright room with adjoining cloakroom and accessible cloakroom facilities. We have designated areas for literacy, creative play, knowledge and understanding and problem solving, reasoning and numeracy. We also have a home corner, story corner and dressing up area. There is plenty of space outside for the children to explore, with features including a sand pit, climbing frame with slide, balance beams and ride-on toys. The outside area is shared with St Michael’s Reception Class.